You are the invisible and indivisible One. Know that with full certainty. There is no original doubt. 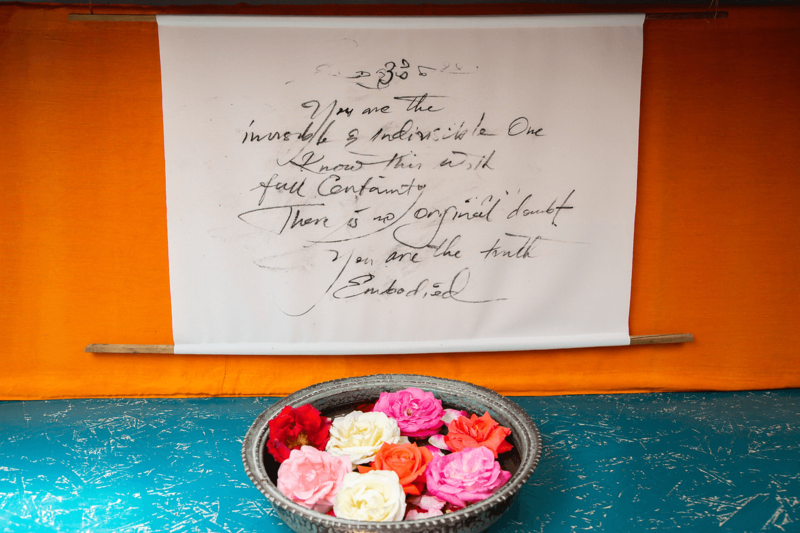 You are the Truth embodied.